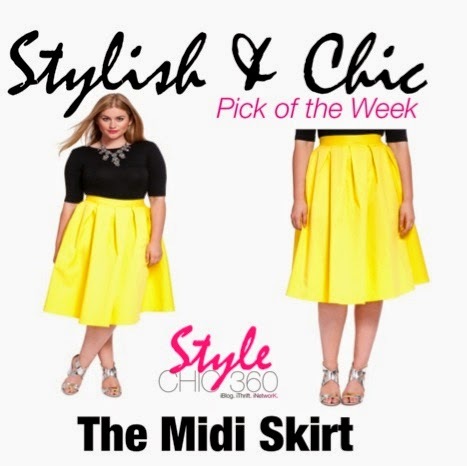 You guys know I love, love love, neon colors, so when I saw this Citron Midi Skirt, I was instantly smitten with it! I've added it to my wish list and hope to get my hands on it soon! It's perfect, bright, feminine and fun, definitely a statement piece to dress up or down! Great for summer! Get yours HERE! Isn't it FAB? !